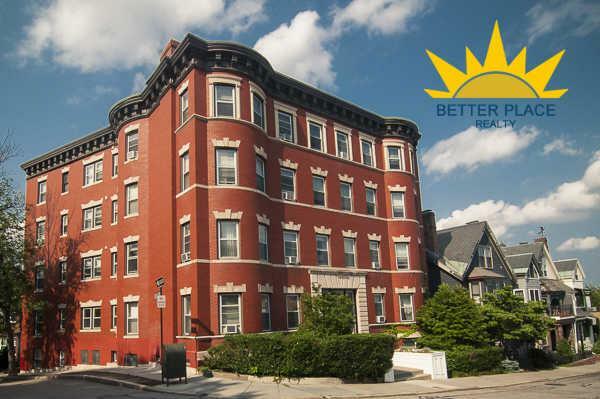 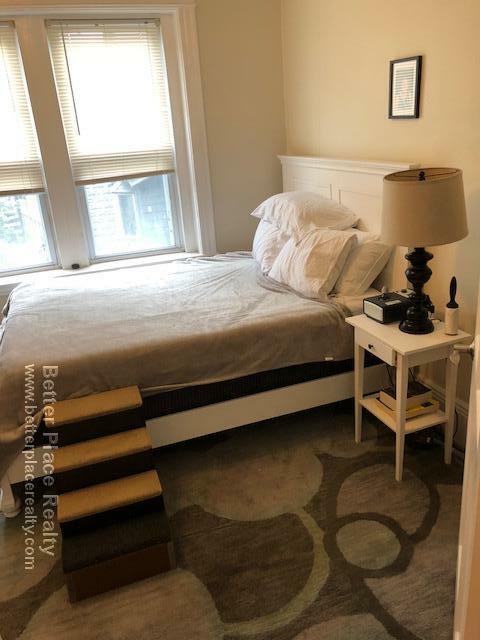 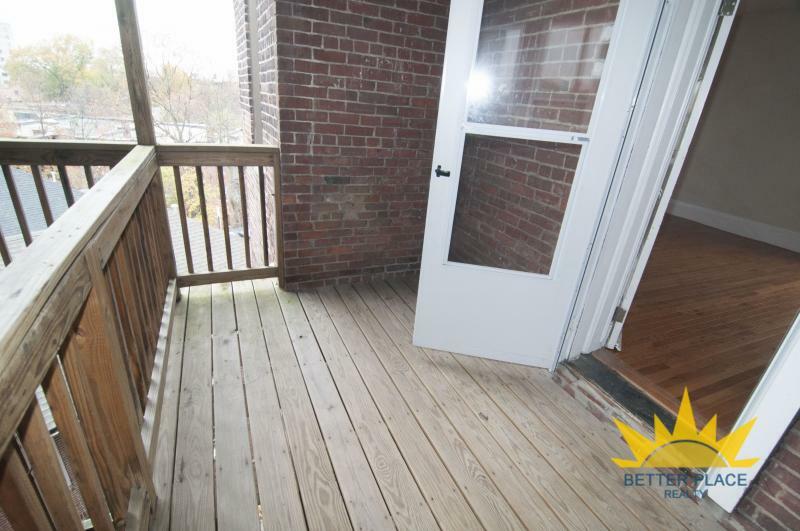 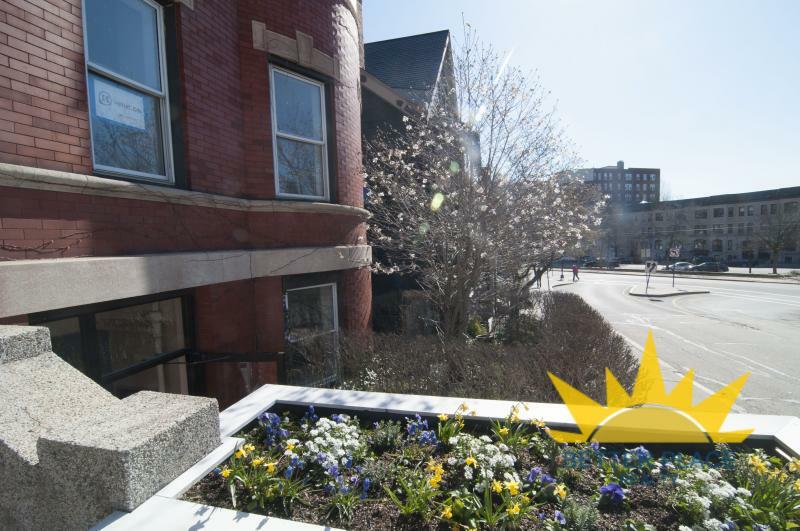 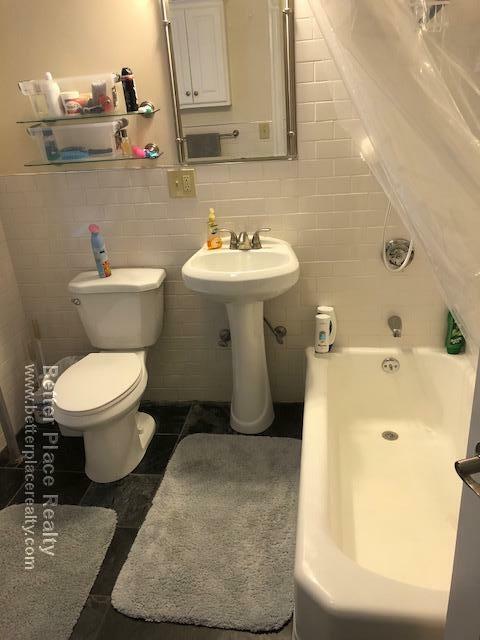 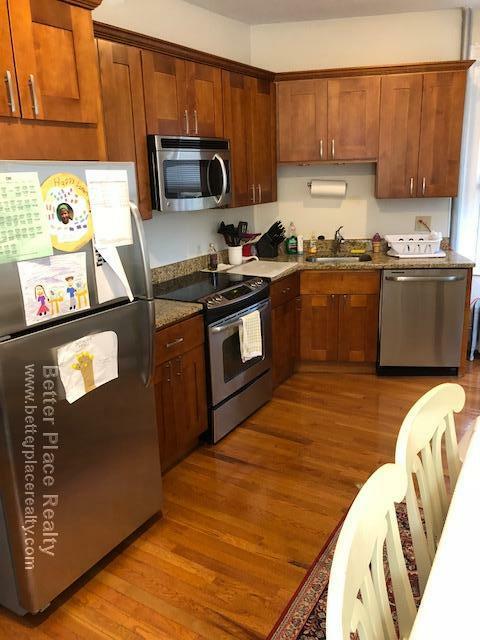 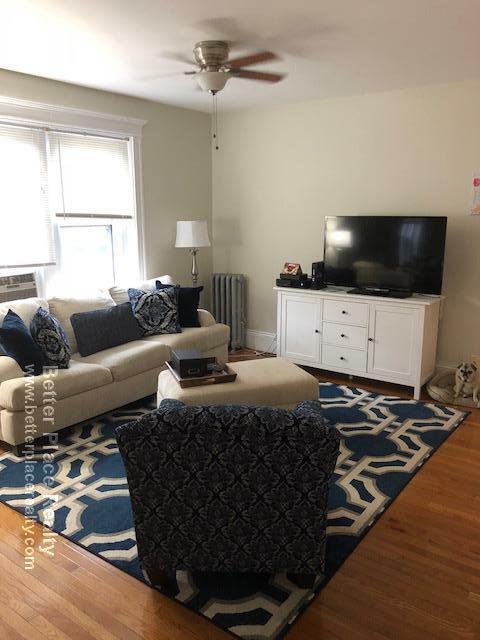 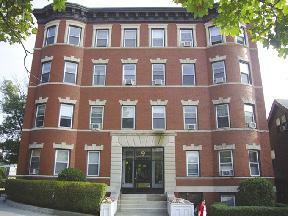 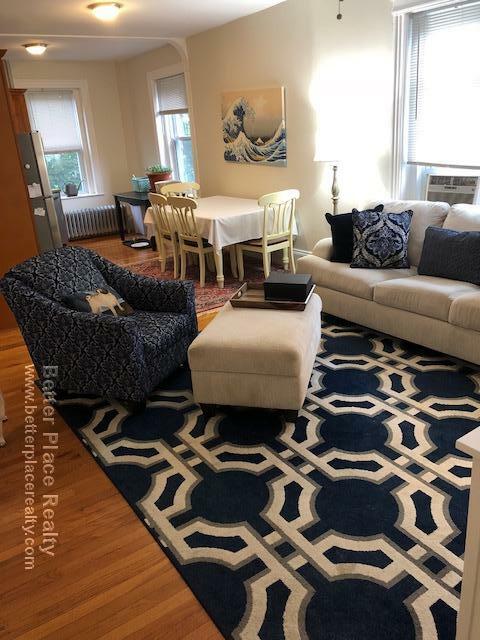 Located just off Beacon St, this pet friendly building is steps to the C Line and is walking distance to Coolidge Corner restaurants and shopping. 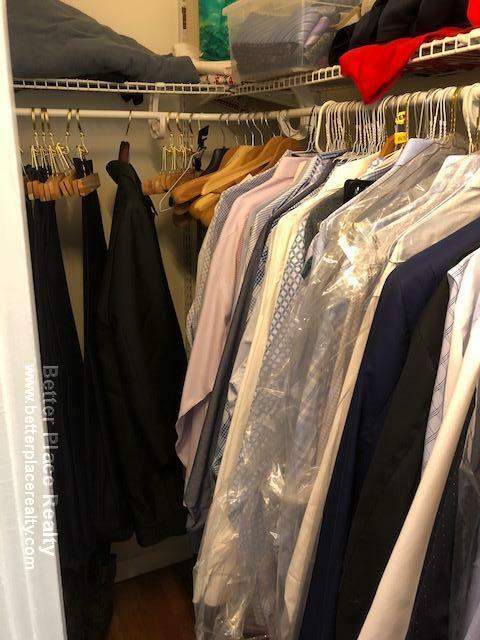 Laundry in the building. 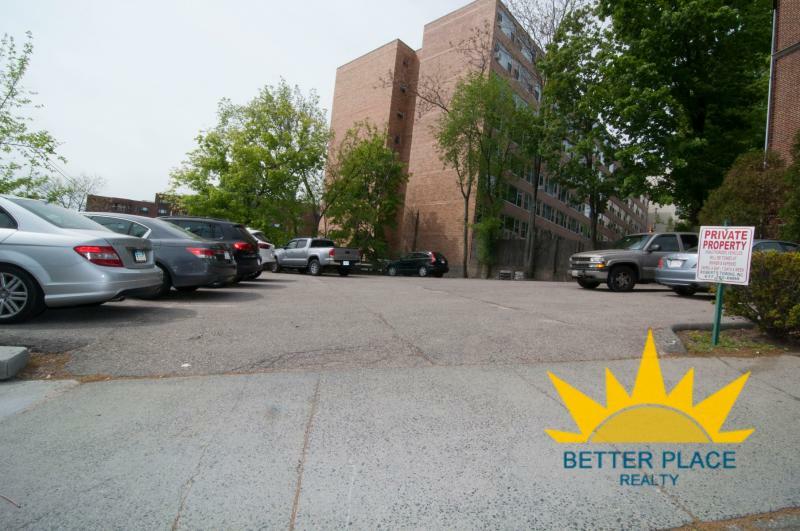 Parking is available in a lot across from the building for an additional cost of $225/month.